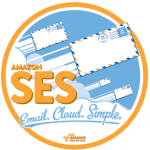 – Using the SMTP protocol from Amazon email service providers, sender name registered on Amazon’s trusted list. – Using of Interspire Software, allowing email sent through Yahoo & Gmail as a provider. – Fast sending rate, unlimited sending quota. Our system allow you to create and manage customer lists easily. 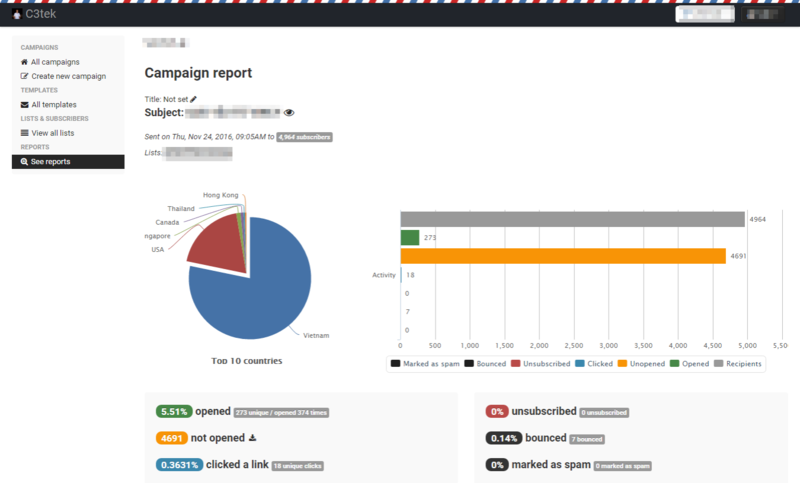 – Tracking and analytics real time. New-features: Integration with Google Analytics to effectively statistic.